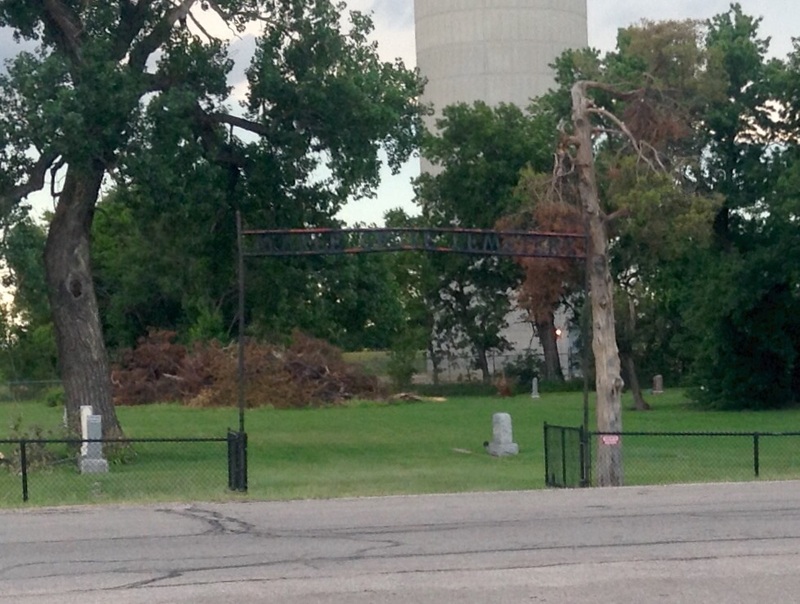 This little cemetery located off of I-35 by the Kansas Coliseum is a reminder of the past and future meeting in time. The highway runs by the untouched country cemetery. 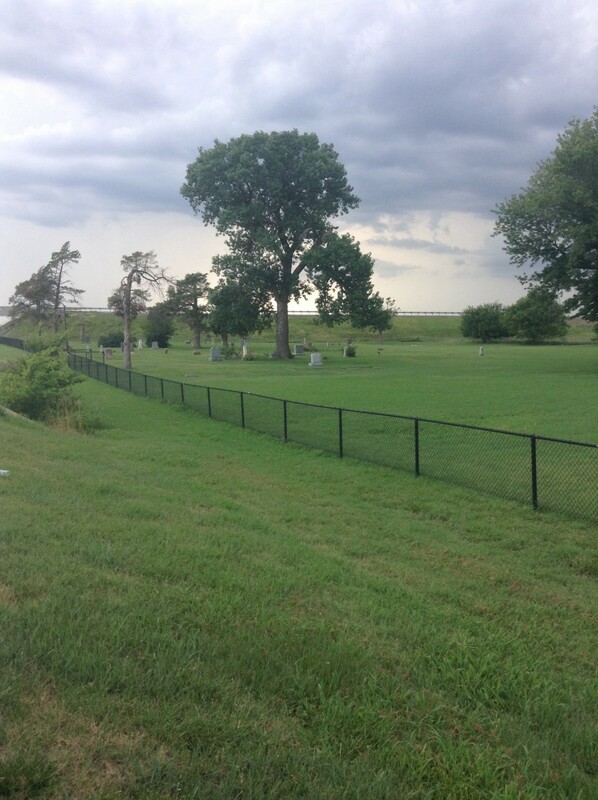 It has had several names over time but is currently listed as Maple Grove Cemetery, Valley Center KS. Very few internments have taken place in the last century. The last record I could find was for 1965.